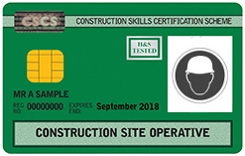 To be able to obtain a CSCS Green card, your employee’s have to complete a 1 day training course in Health & Safety in a construction environment and then take a touch screen test (controlled examination) at a CITB exam centre (if one hasnt been taken in the past 2 years). 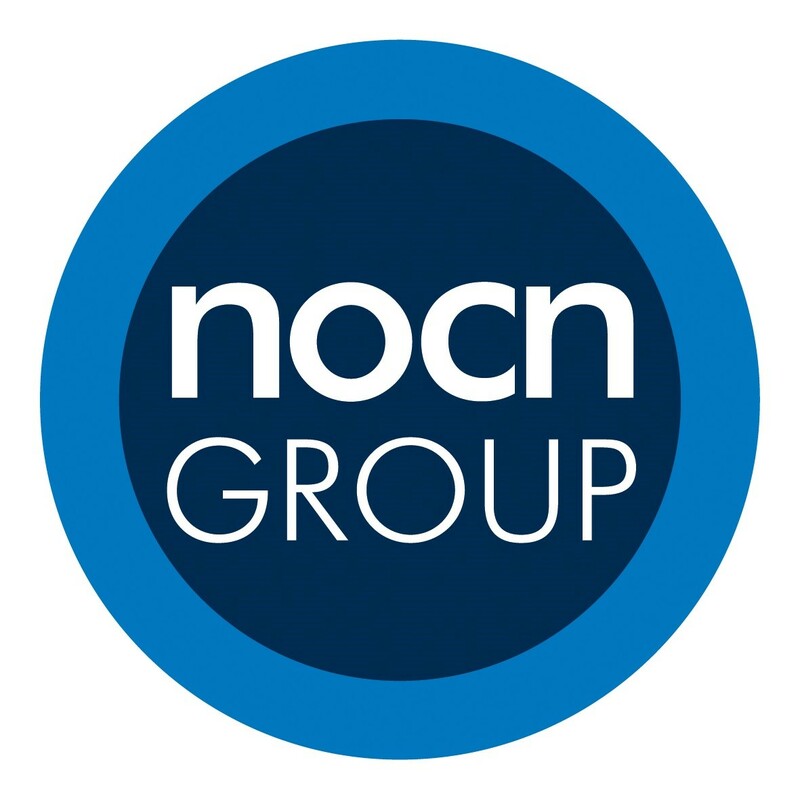 The course we provide is a recognised course by the CITB and is certified with the British Safety Council. The course is designed to cover all the required topics to help the employee pass the examination and be safe on site. If you need a CSCS Green card to be allowed onto site then look no further. Call 0333 577 0291 today to book onto our next course. This course is certified by the British Safety Council and certificates are provided by them. This course is also recognised by the CITB to enable access to the CSCS green card. A knowledge or experience of construction sites is an advantage but not essential as all topics are covered in the course. Please contact for pricing, we do offer discounts for multiple students and unemployed students. This course is a full day (approx 6 hours) and covers all topics, lunch break and examination (1 hour allowed).